I received all of the products below in exchange for my honest review. All opinions expressed are my own. This Holiday season will be a very busy one for me. I’ll be at the end of my pregnancy when Thanksgiving comes along and have a newborn baby when Christmas arrives, so shopping for hours on end at a mall won’t exactly be on my priority list. Baby or not, I’m a minimalist and like to keep things as simple as possible, especially when it comes to gift giving, but it doesn’t mean the gifts have to be boring! So, if you are just like me, and like to keep your life stress free, check out the Mini Holiday Gift Guide I have created. Keep checking because I will keep adding items to the list as I come across them. Looking for a great gift for a special man in your life? Whether it’s for your husband, boyfriend, dad or BFF, a cool watch is always a good idea. My husband received this unique watch as an early Christmas gift and he is just loving it. He especially likes how light it feels on his wrist and how he can dress up anything he is wearing with just one accessory. They also have women’s watches and I’m starting to think we should get a matching set! Enter to win $75 credit toward a watch of your choice! All entries will receive an automatic $20 credit just for entering. Whether you are looking for a special and unique gift for the baker, tequila, coffee or even sauce lover in your life, Thoughtfully has you covered! They offer carefully curated and beautifully wrapped gift sets for everyone if your life. I received this awesome Chip Chip Hooray! Box and just love it. 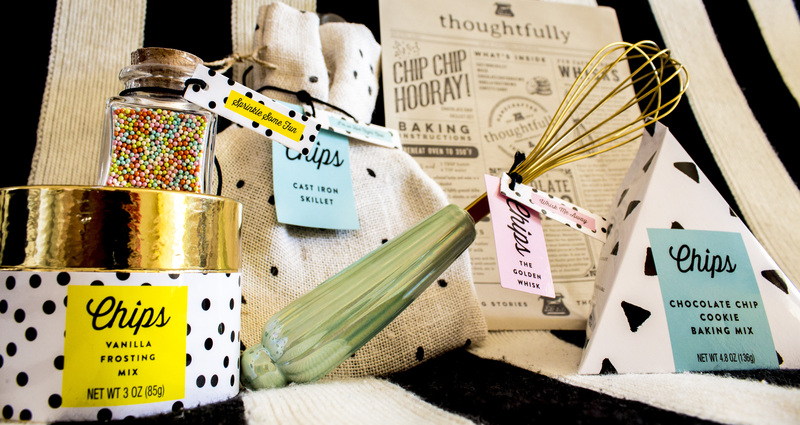 Tell you the truth I would have been happy just with the cutest whisk ever and everything else is the chocolate chip on top! 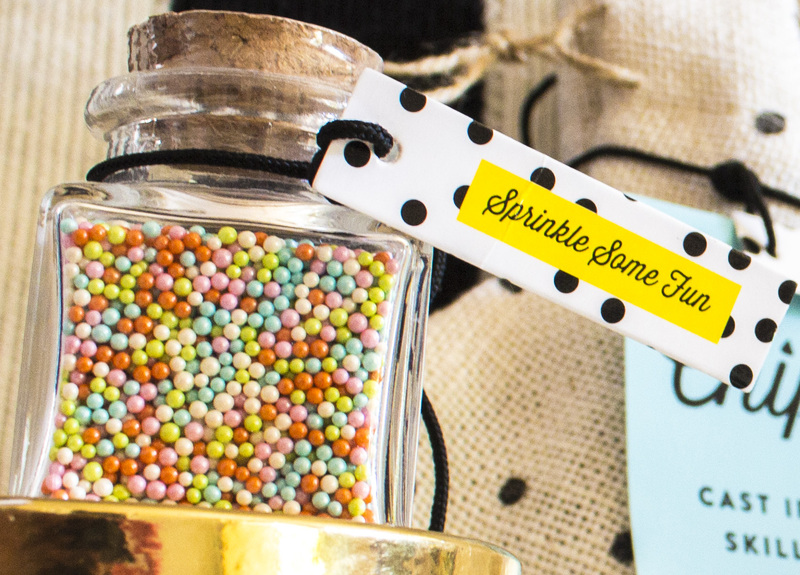 Comment “thoughtfully” below to win your very own box! Why not save yourself the time and give a family the gift of time with each other? Tickets to a play, concert or musical is a fun way to cross an entire family off a list! 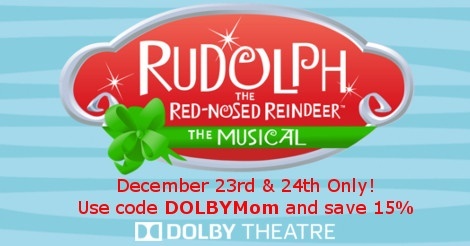 If you live in the Los Angeles area Rudolph– The “most famous reindeer of all” from the longest running and highest rated holiday television special will be live on stage with the critically acclaimed Rudolph the Red-Nosed Reindeer: The Musical (www.rudolphthemusical.com) at Dolby Theatre on December 23rd and 24th for 4 performances . Use the discount code below to purchase tickets for special families in your life. Comment “Rudolph” below to win your very own 4-pack! I hope that these ideas make shopping for everyone on your list easier! Don’t forget to enter all of the give aways to treat yourself to an awesome gift. You deserve it! I think my hubby and son would both love that watch! Very unique! Thoughtfully! Those boxes are too cute, and I would have been so happy with that wisk too! Lots of luck with the end of your pregnancy and deliver girl! I’ll be following in Insta!!! Also, I’ve had my eye on those Jord watches for my husband for awhile now… They are really cool!